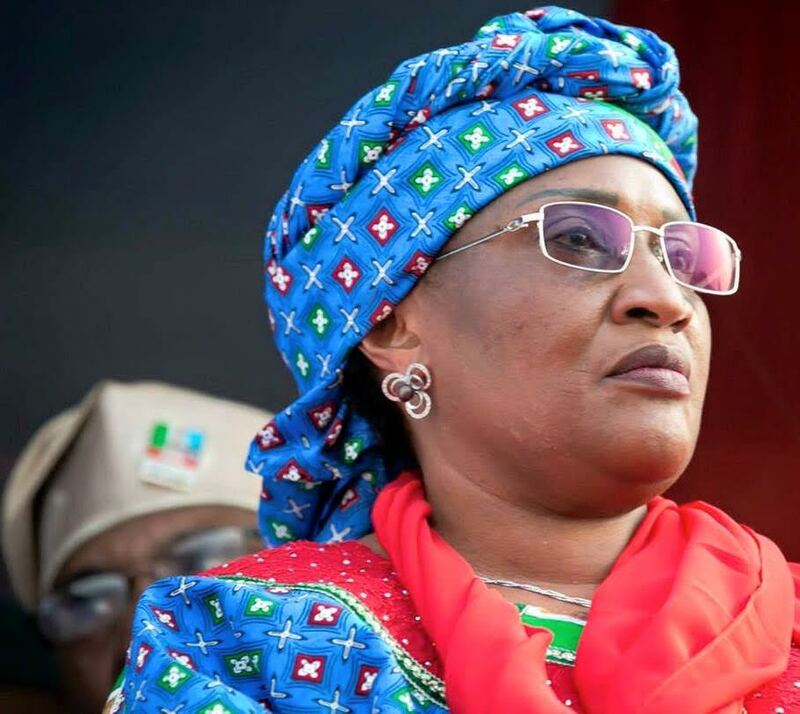 According to ThisDay, Alhassan, who was in crutches when she arrived the camp, and after addressing the IDPs, entered the store to discuss with some of the said vulnerable women sequel to an allegation by some foreign non-governmental organisations (NGOs) on violation of some girls and women at the IDPs’ camps in the North-east. While discussing with the women, she collapsed, but was quickly assisted to a chair and given a bottle of Coke to drink, which revived her. According to some of her aides, she had been diagnosed with low sugar, a problem that creates serious weakness of the body.